Naturally made and delicious, The Dutch Kettle’s jams, barbecue sauces, mustards, pickled foods, and salsas have been produced from the farms of North Central Indiana for decades. Natural ingredients and simple ingredient labels make up the product line of The Dutch Kettle. It’s the homestyle product customers have come to know and expect. Now, The Dutch Kettle is taking things to the next level with a redesigned e-commerce website. The new e-commerce website is designed with the customer in mind. With e-commerce, mobile support, and a community element, the site provides customers with a new way to interact with The Dutch Kettle. Just like its delicious products, The Dutch Kettle website is simple, in a good way. Site visitors can find what they need easily and quickly. In particular, the navigation bar is simple and clear to help people find their way through the site. The site design is understated but still attractive and engaging. 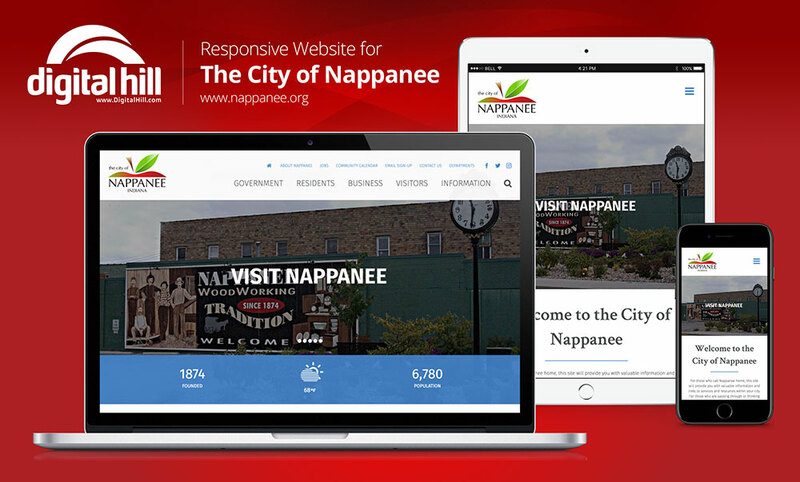 Thematically, the site is consistent with the brand’s natural focus. In essence, mimicking the very colors of nature with green, brown, and white as the primary site colors. The products are put front and center and are the main attraction of the site. Three of their most popular offerings (fruit salsa, garden salsa, jams) are accessible through the widget area that leads directly to the product page. 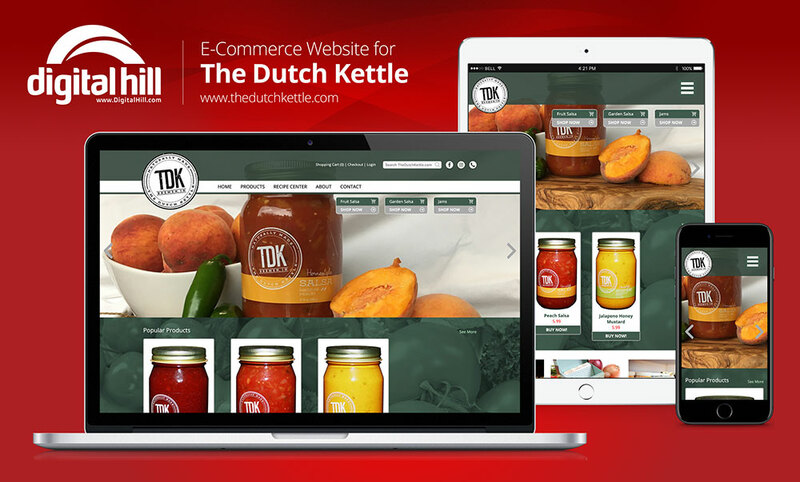 The Dutch Kettle’s site is supported by a robust e-commerce system. It doesn’t take tons of time to add products, update product descriptions, or manage inventory. Therefore, it is easy for the business and the customer. Want to try their Peach Salsa? Maybe their Jalapeno Honey Mustard would be good on a sandwich? Just select the product, and you’re on the product’s page. From there read more about the product, see the nutrition label, and check out the price. Want to go forward with the purchase? Select the quantity and hit Add to Cart. Similarly, the Shopping Cart is just as easy to navigate. Add and remove products and update the quantity and your convenience. All set? Click the check out button. Many of us often start our search for products on our smartphone. Over 60% of us, in fact. The Dutch Kettle’s old website was not mobile responsive. Have you ever attempted to navigate a non-mobile website on your mobile phone? What a pain! The new website is free from those constraints. As a result, shopping for the next barbecue sauce to grace your chicken is now a breeze on this mobile-friendly website! When customers buy The Dutch Kettle’s tasty offerings, the Recipe Center can help them find new ways to eat their jams, salsas and other products as well as incorporate The Dutch Kettle’s products into their meals. In addition, if a customer has their own recipe that they can’t wait to share, the Recipe Center is also open to customers adding their own recipes! Powered by Digital Hill, The Dutch Kettle’s redesigned website allows the company to provide a community to its customers and showcase its quality products worldwide. Is it time to take your business online? Do you need to update an existing website? Come talk to us!